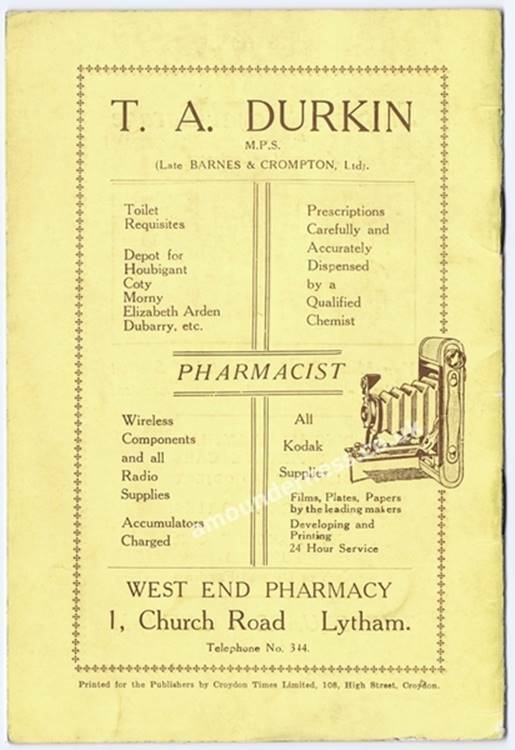 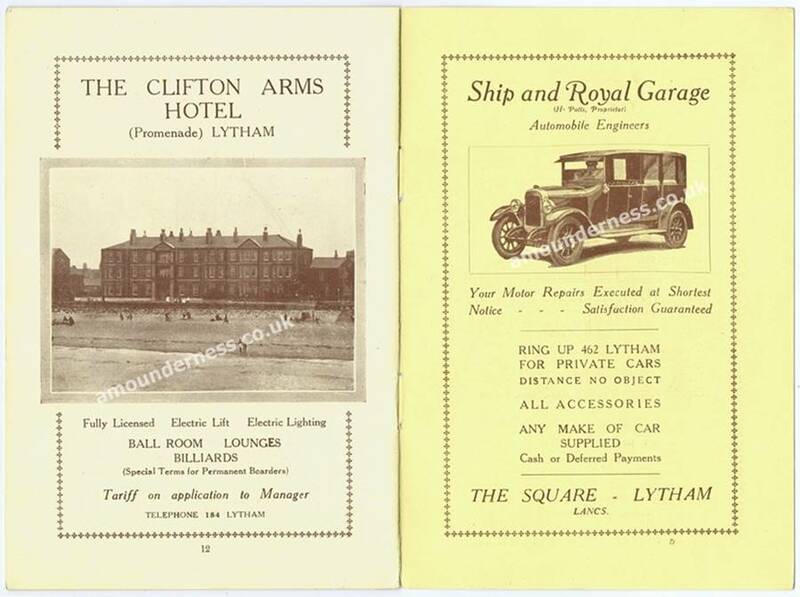 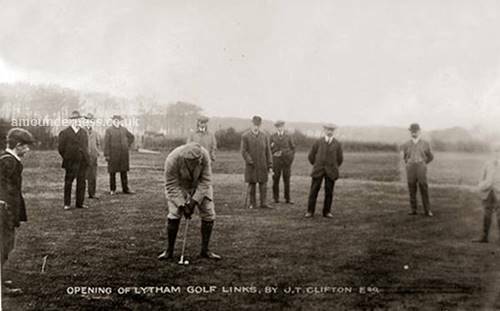 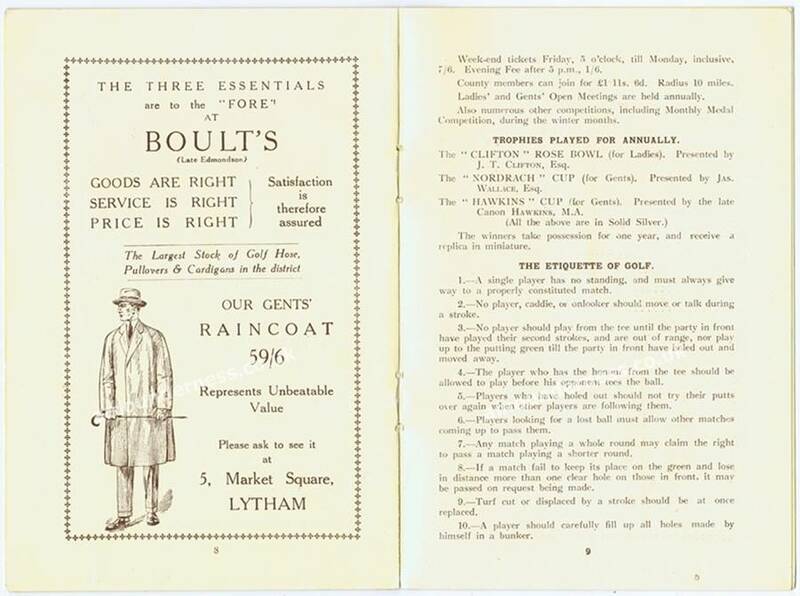 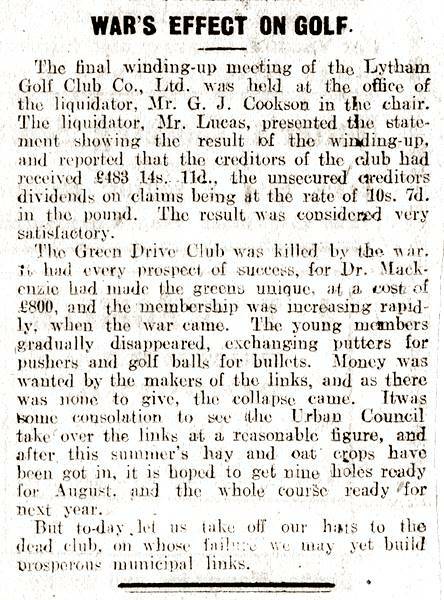 Official Opening of Lytham (Green Drive) Golf Club by John Talbot Clifton, 1913. 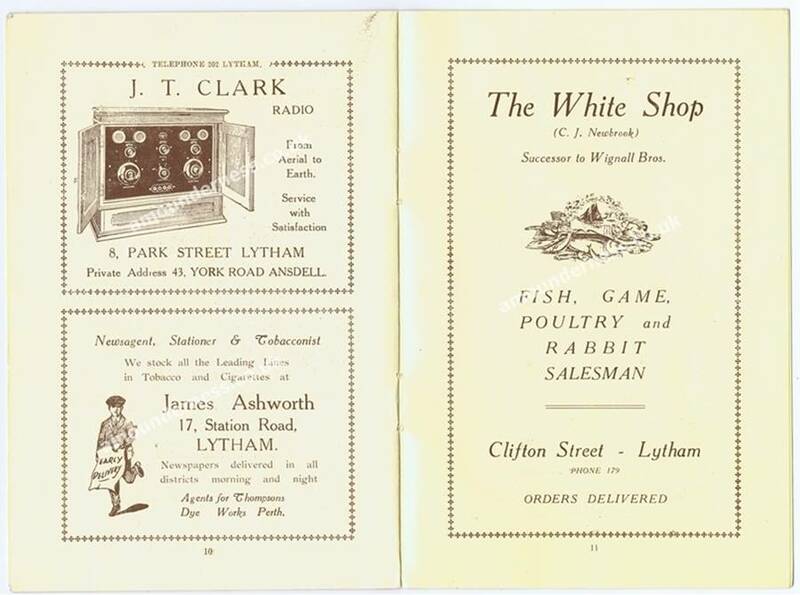 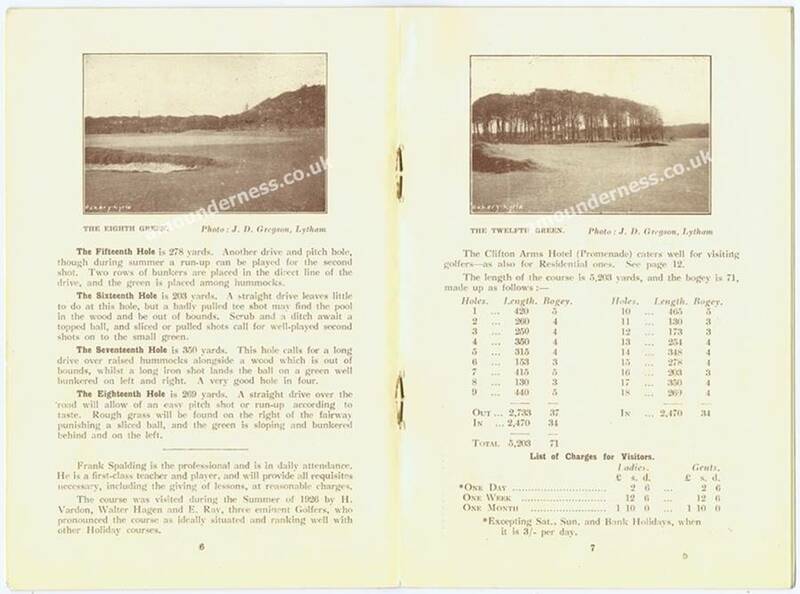 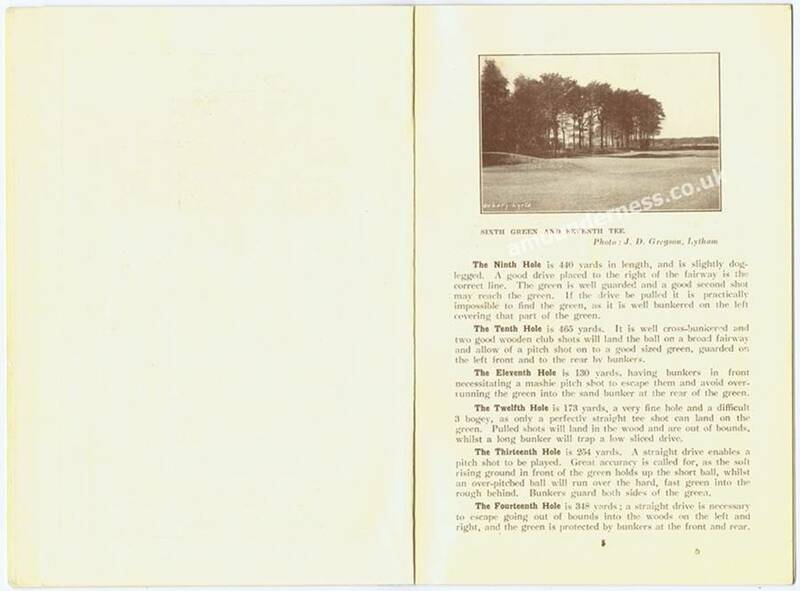 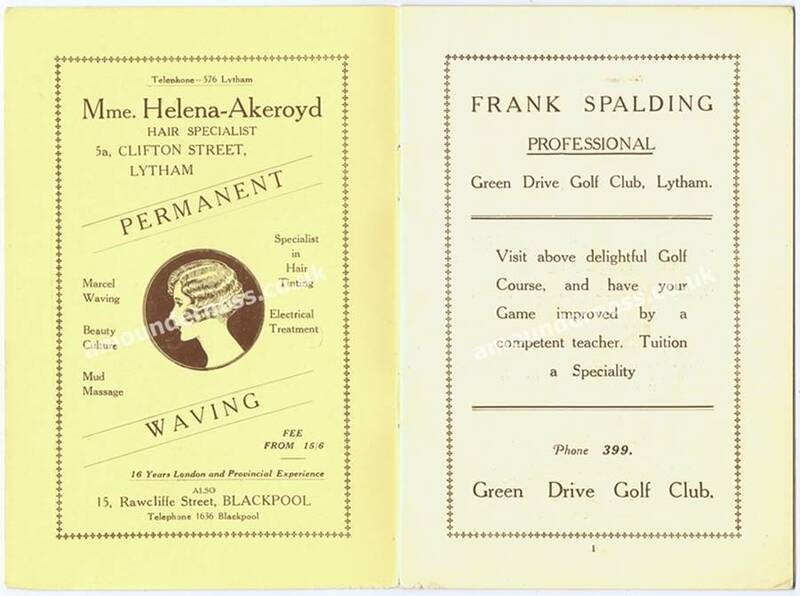 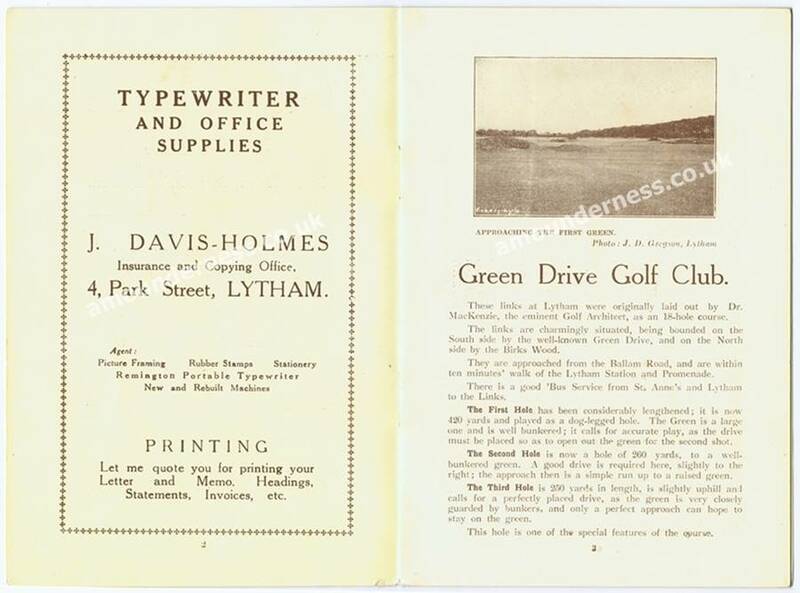 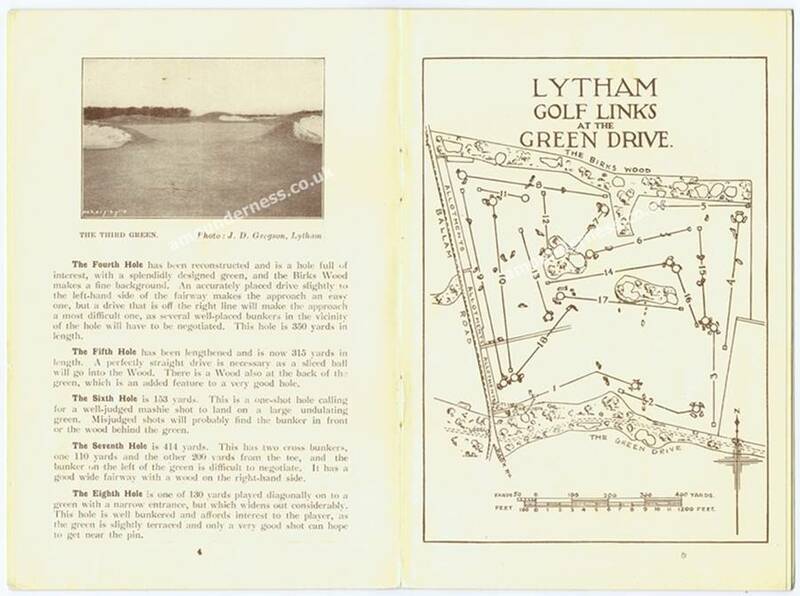 A guide to Green Drive Golf Club, Lytham c1926, before the course was redesigned and clubhouse rebuilt. 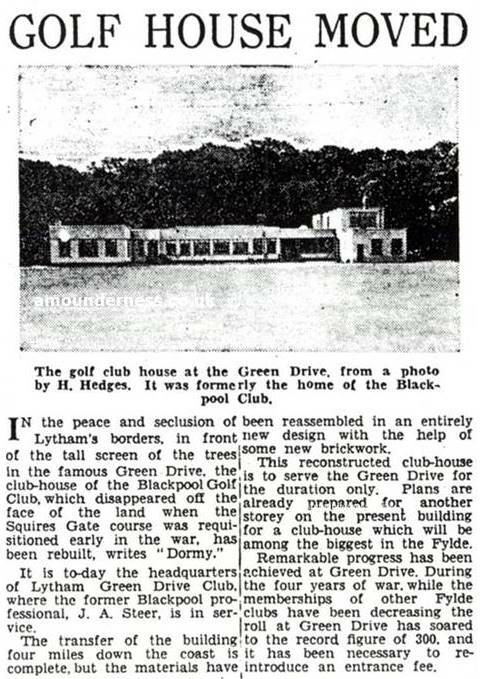 Lytham St Annes Express, 8 October1943. 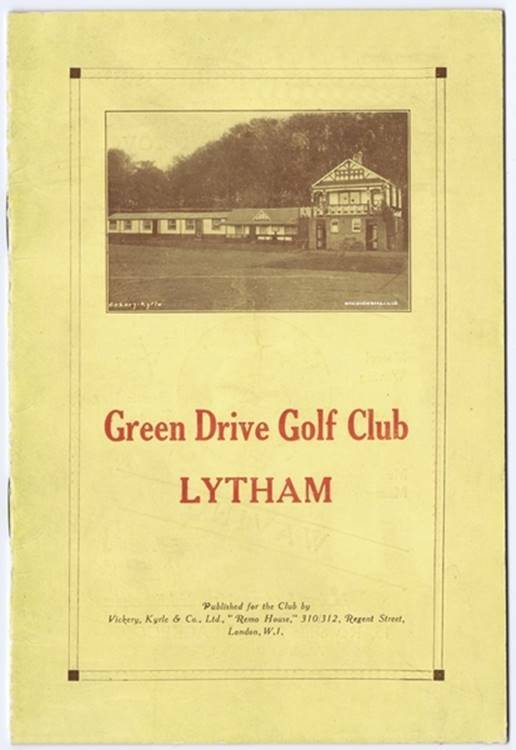 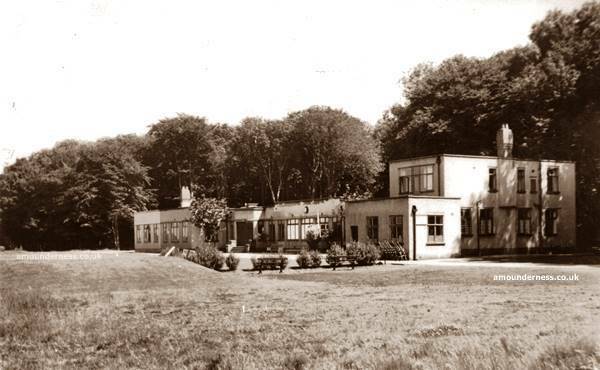 The Clubhouse, Green Drive Golf Club, Lytham c1950.